Use unfamiliar loadouts and score the best time. 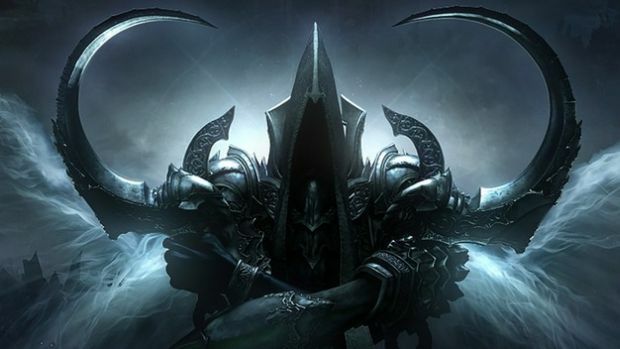 Though Blizzard is readying some new paid content for Diablo 3: Reaper of Souls with the Rise of the Necromancer pack, it will add a number of new features with patch 2.6.0. This includes new zones to explore, some new items and perhaps one of the cooler new additions to the game: Challenge Rifts. The video explains what Challenge Rifts are but Blizzard has a more in-depth post here. Basically, Challenge Rifts are a snapshot of a live player’s Rift run with a certain make-up of gear, abilities and so on. The Rift itself is also exactly the same as that cleared by the live player. This snapshot is then offered to other players to try with the exact same loadout. Completing a Challenge Rift will offer a weekly reward of materials and Blood Shards but you can still play to compete again friends. 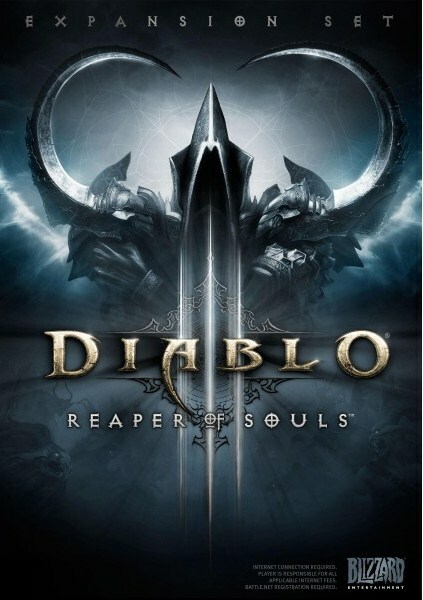 Diablo 3’s patch 2.6.0 doesn’t have a release date yet but more information is promised in the coming days. What are your thoughts on Challenge Rifts? Let us know in the comments.